Seller of all things spectacles, Warby Parker, has found a way to make use of Apple’s face detection and augmented reality technology for something other than making silly faces by letting people try on glasses before they buy them. 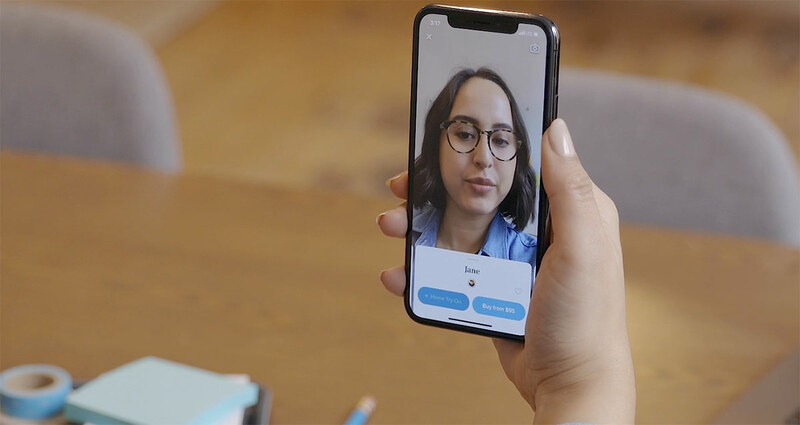 Normally, Warby Parker would ship frames out to allow prospective buyers to try on but with its new app, the company is making it possible for those same buyers to try their wares on via a new 3D preview. The new virtual try-on feature upgrades the face detection feature made available in the app in 2017, which allowed it to recommend frame sizes for users based on a 3D mapping of their faces. 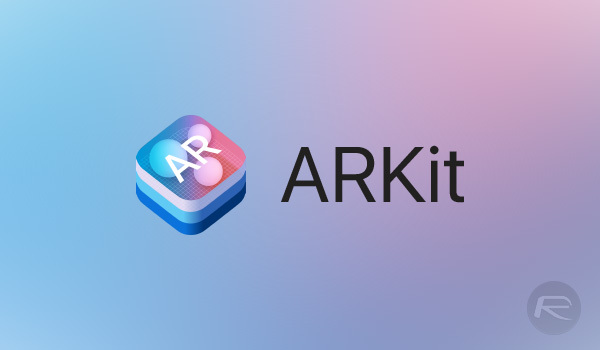 The new feature combines Apple’s ARKit and the True Depth capabilities of the iPhone X, iPhone XR, and iPhone XS line of phones to superimpose 3D models of frames onto those facial maps. That also, unfortunately, means that not only are older iPhones no use here, but the entire Android world is also left kicking its heels. The new update, adding the fancy 3D mapping feature that finally removes the need to physically try on glasses, is available as a free iOS app update today. Anyone wishing to give the new feature a whirl can install the app and try it out for themselves. Apple has been making great strides in the world of augmented reality, or AR, and this is a great example of where that comes into its own, knocking Android phones out of the game completely. It’s absolutely a party trick, at least for those who don’t need to pick up new glasses, but it’s a party trick that has an actual use case beyond making faces look funny. Finally.